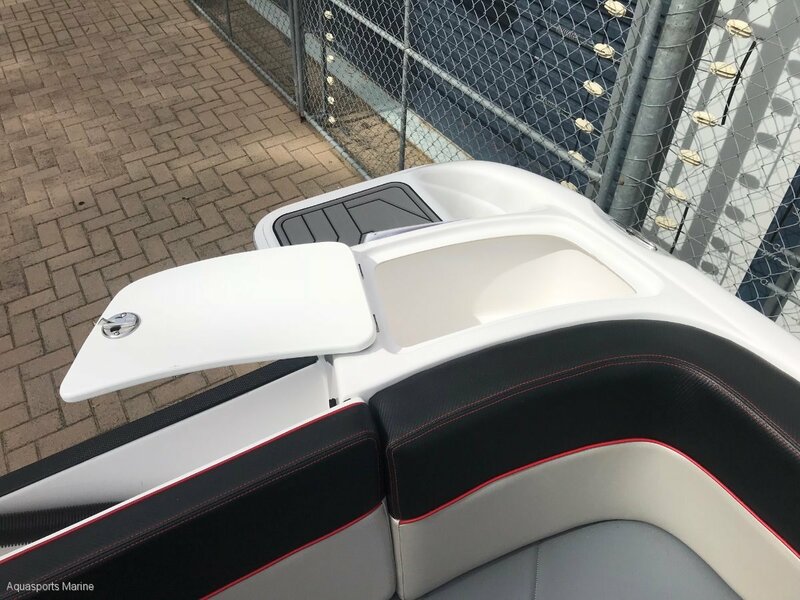 The Stejcraft Sports bowrider range (SS) delivers a level of contemporary design unseen in an Australian crafted and manufactured boat. 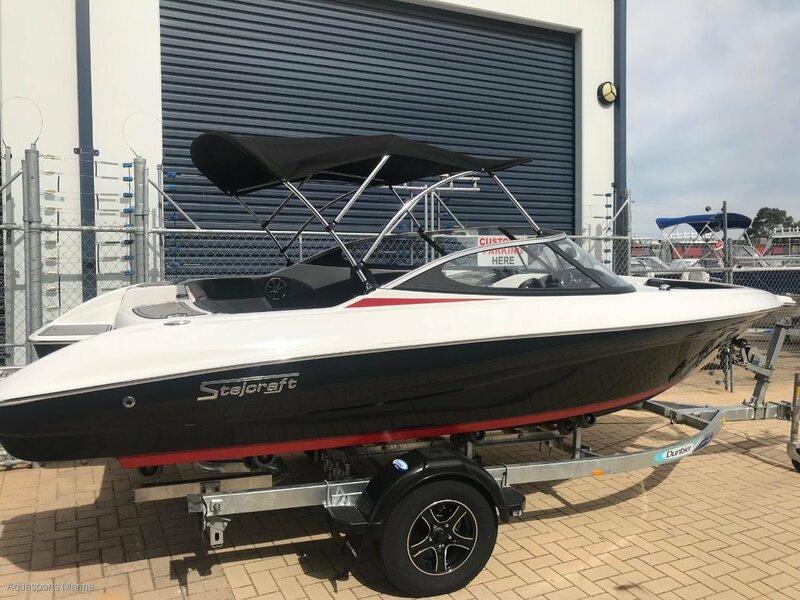 It has taken years of experience in building performance boats to deliver such an icon that is the SS58 BR. 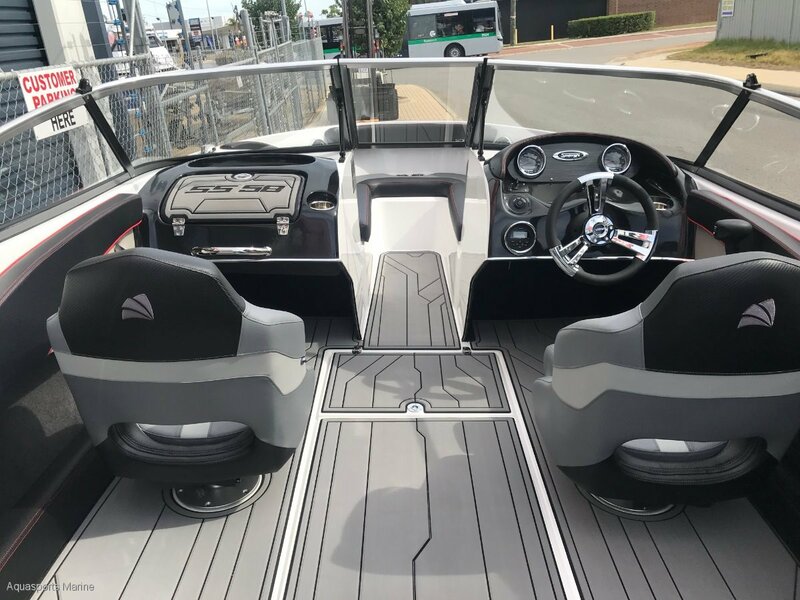 Incorporating Stejcrafts signature wood-free construction and composite-moulded stringer liner, it is one of the toughest Australian-built boat in its class worldwide. 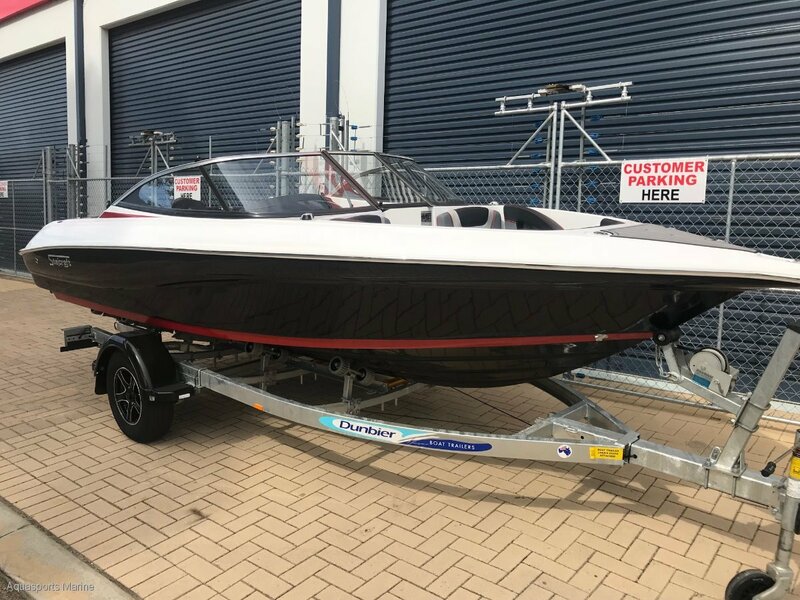 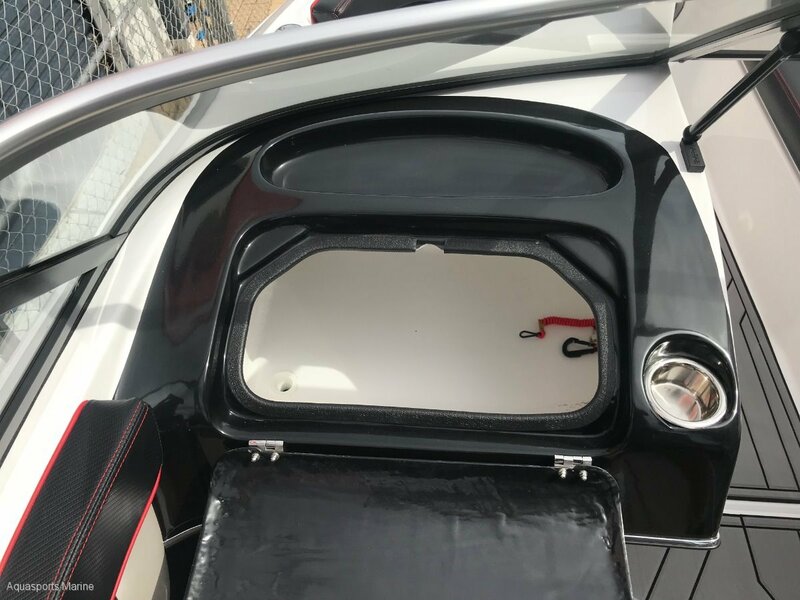 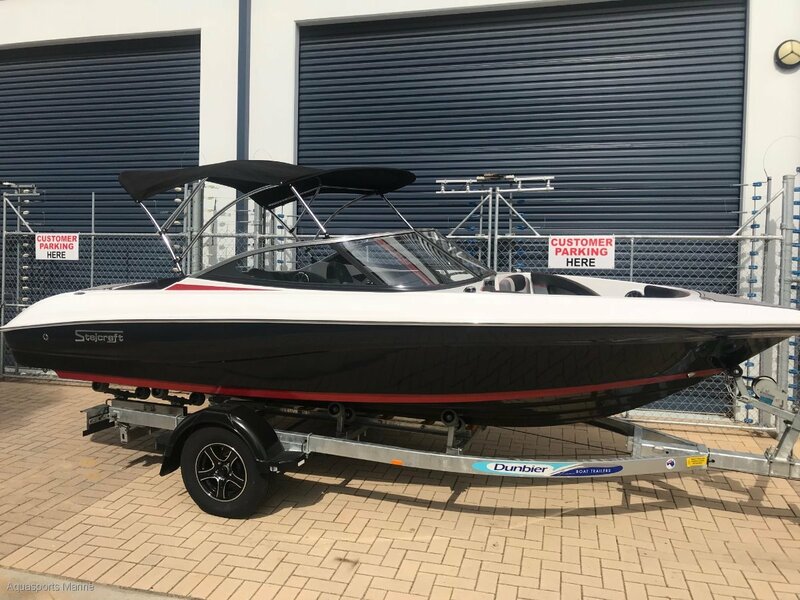 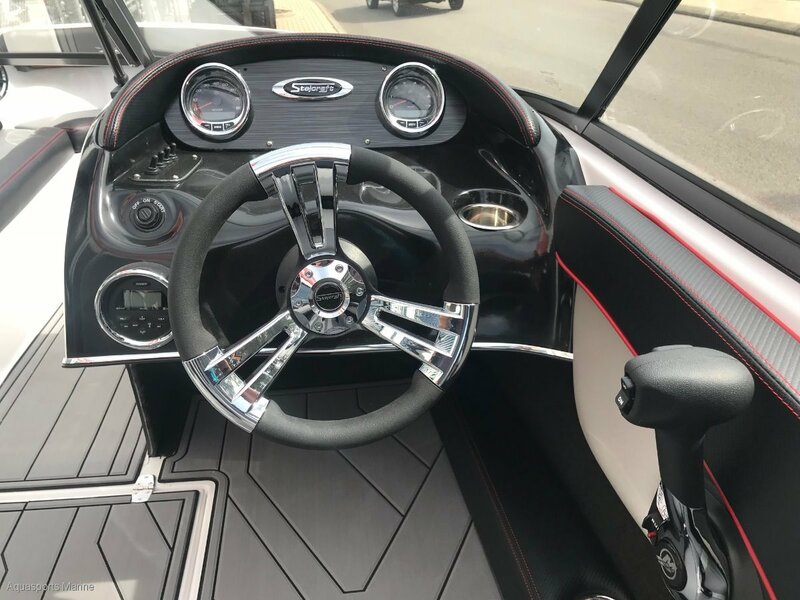 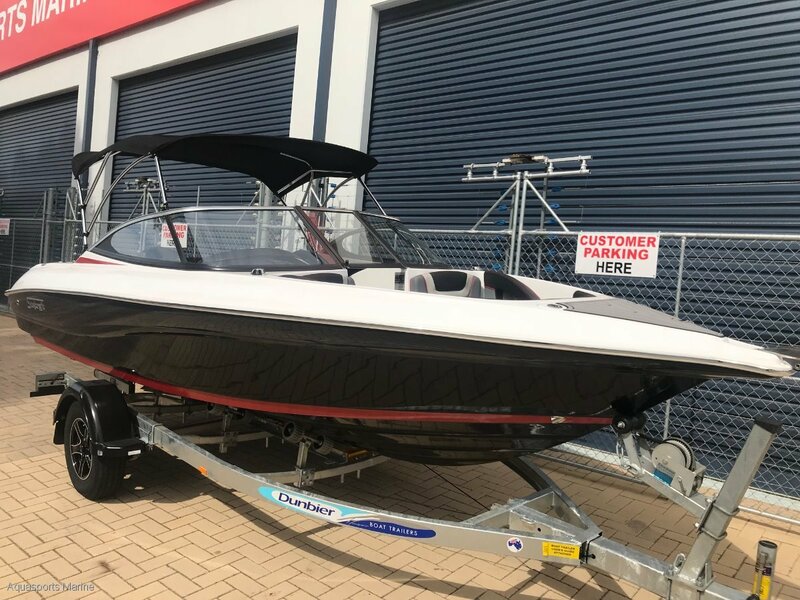 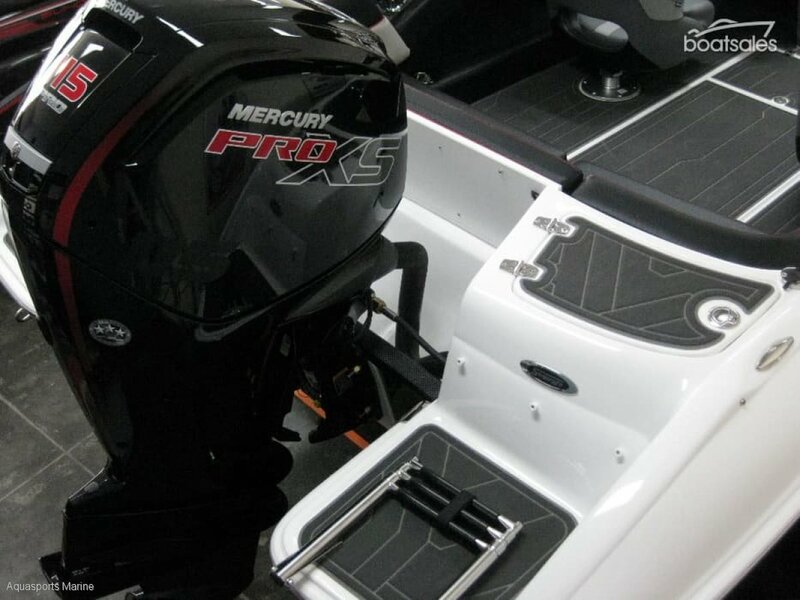 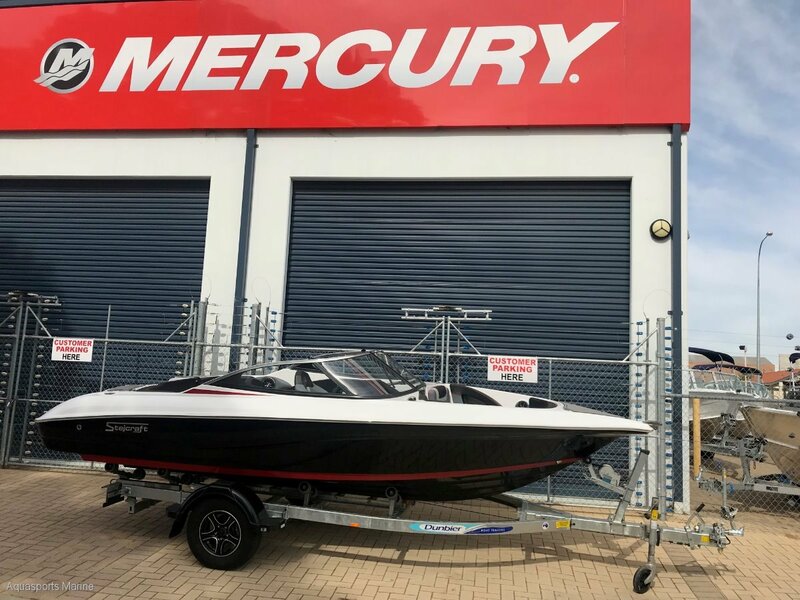 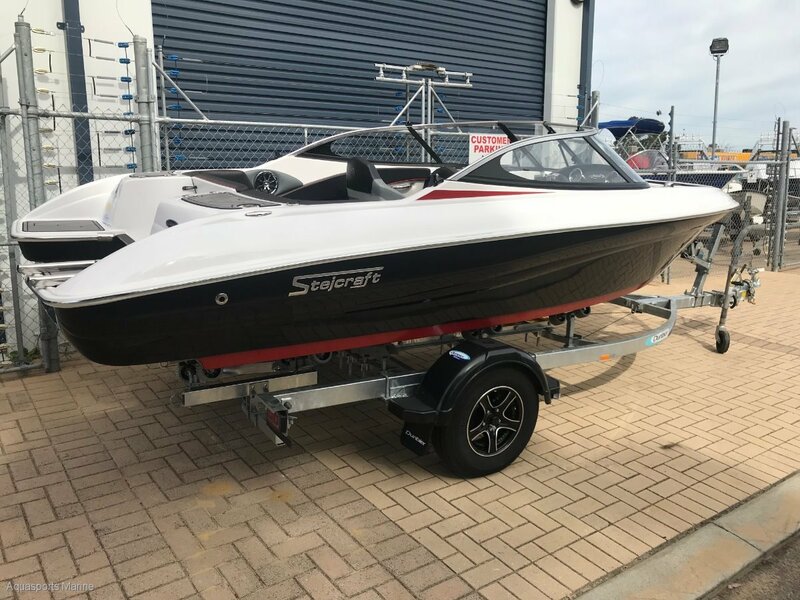 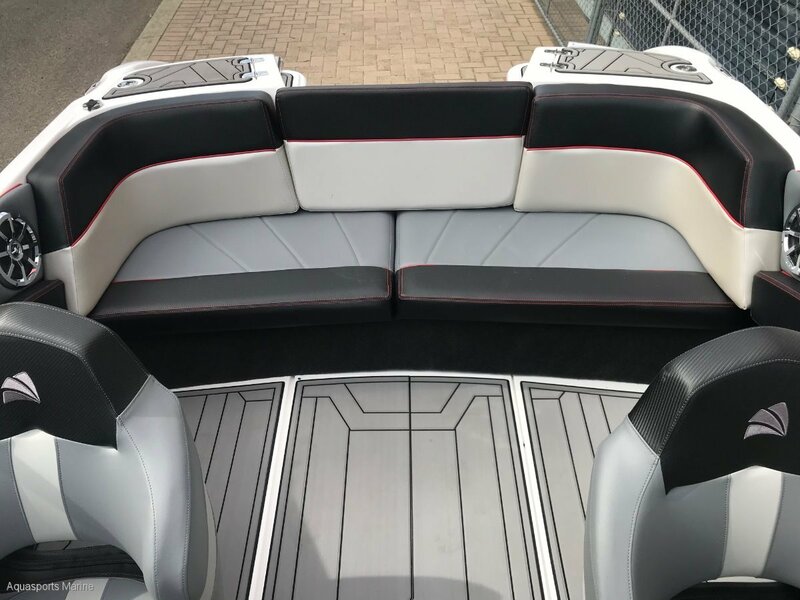 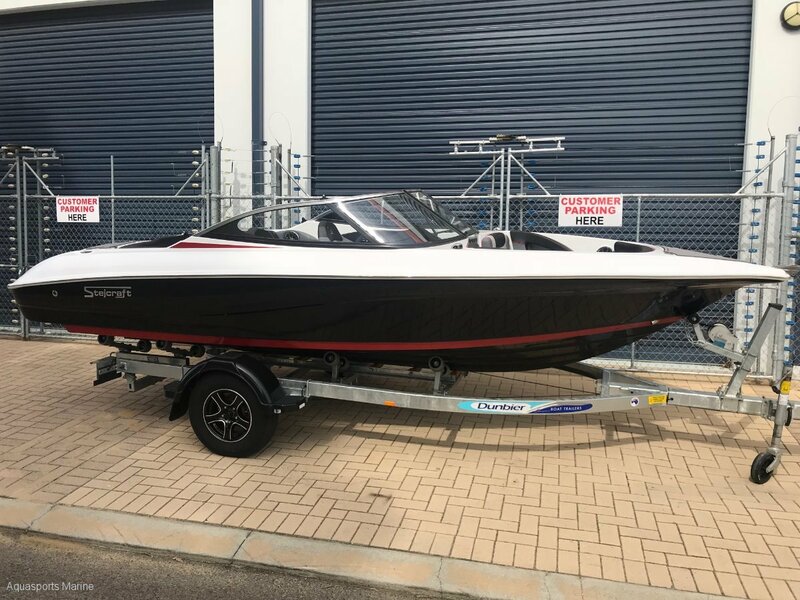 Here is a true inshore and offshore bowrider that will deliver a relaxing day out in the water or an adrenaline pumping water sports experience. 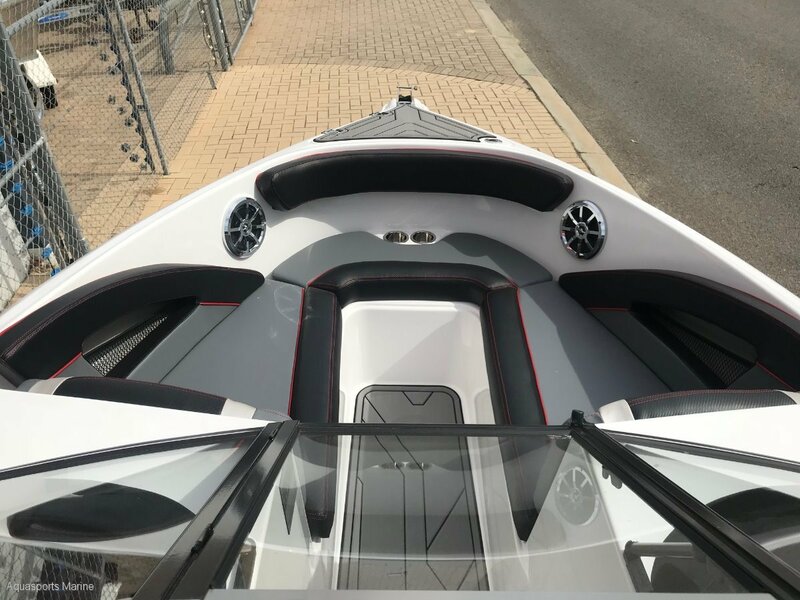 The SS58 BR is at home, cutting through the rivers and inshore bays, and with the years of design innovation and craftsmanship it has an offshore hull that will provide superb responsive handling. 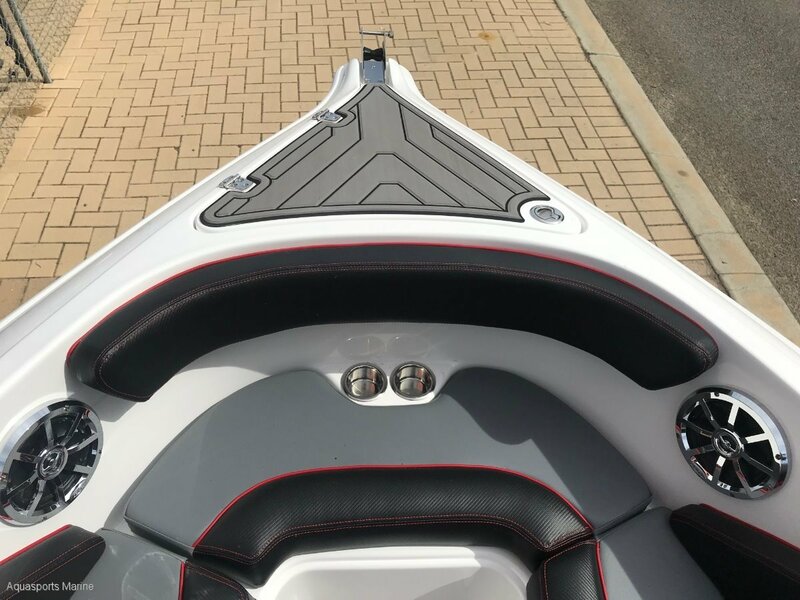 -12 Months Boat and Trailer Registrations ( Stamp Duty Paid ).